Now published in the U.S. for the first time, Pound’s lectures are collected in Liberty Fund’s The Ideal Element in Law, Pound’s most important contribution to the relationship between law and liberty. 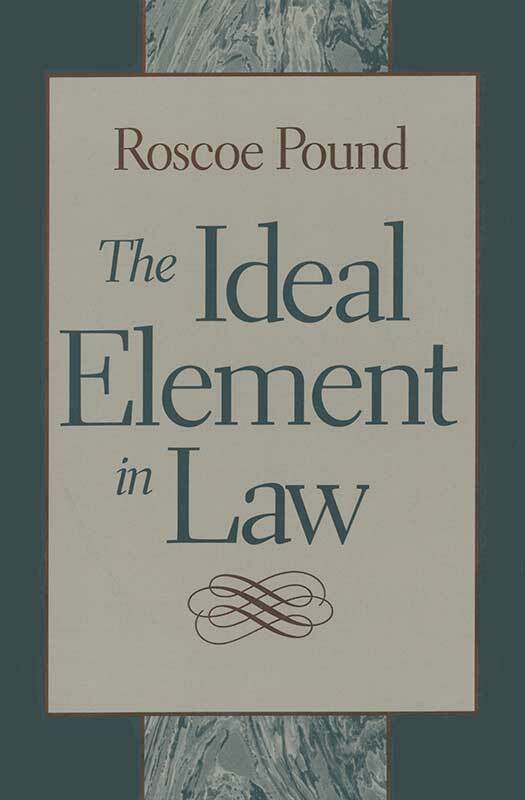 The Ideal Element in Law was a radical book for its time and is just as meaningful today as when Pound’s lectures were first delivered. Pound’s view of the welfare state as a means of expanding government power over the individual speaks to the front-page issues of the new millennium as clearly as it did to America in the mid-twentieth century. Foreword, glossary, table of cases, bibliography of works cited, index.